Man, I am such a reef geek. 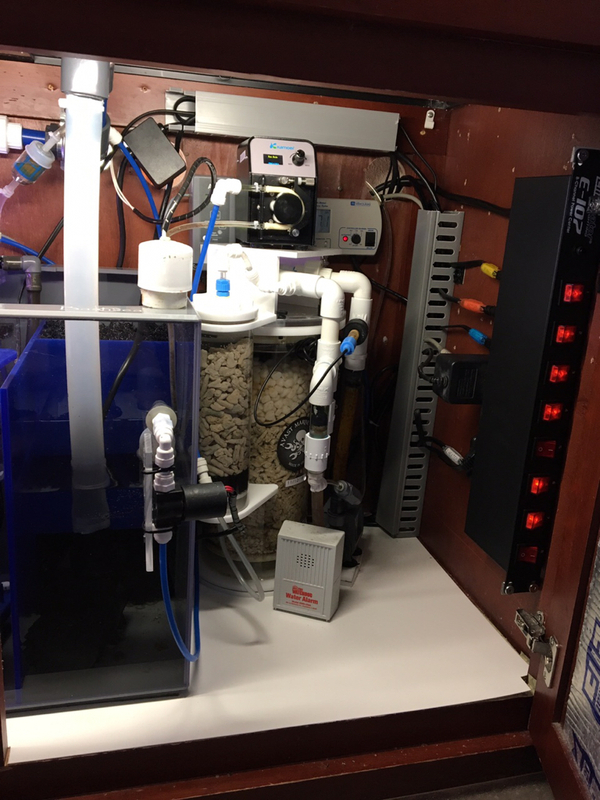 I just finished installing a new Bashsea Smart Series sump last night and I’m so excited about it! 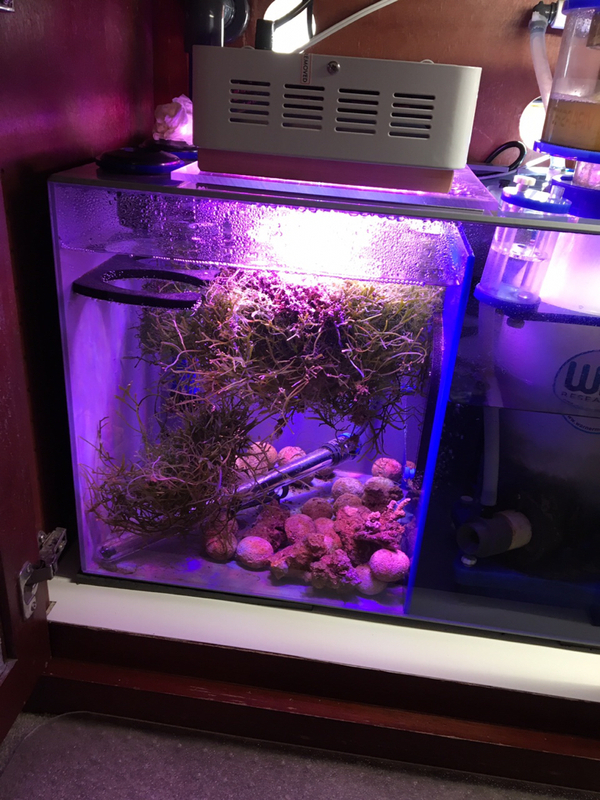 I went from a poorly modified marginally functional 40 year old aquarium to this purpose built box. Cleaned up my snarled up wiring mess too. Big change is from my external panworld to an internal sicce 5.5 ADV. unbelievably quiet, but there was a reason I gave up on internal pumps many years ago (swollen/cracked magnets) I hope has gone away. you find the sound deadening on the doors helps? It’s been a while but it helped with the drone of an older internal pump years ago. I know how much a difference it makes in cars, so I assume it helps here too. I’ve still got a large portion of the roll I bought if you want to give it a try! Looking good! Everybody loves upgrades. So clean! I think the internal pumps are solid now, I have been running them for years with no issues. 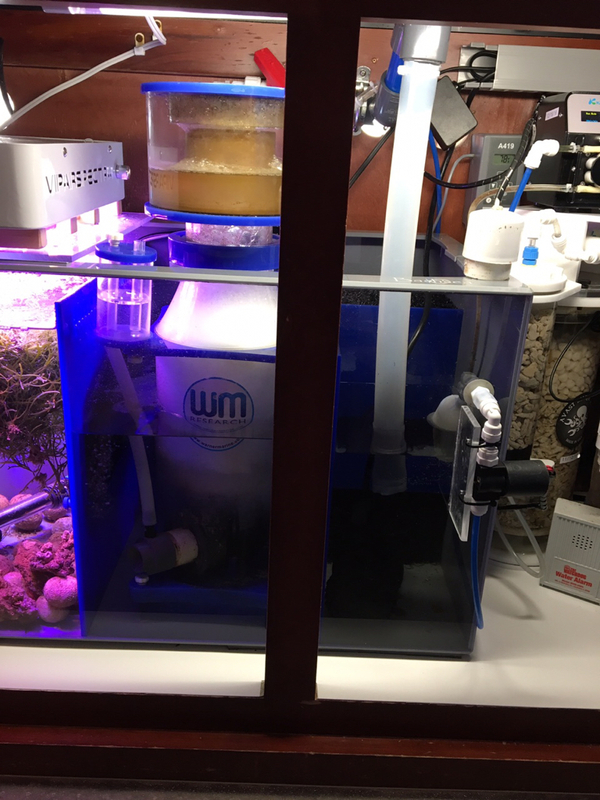 I really need to get my sump installed, like you mentioned it is a great time to reassess things and clean up the clutter, I have always liked internal pumps over inlines when in smaller aquariums, so I hope you get the same impressions. Looking good man, looking good. Looks good Bill! Congrats on the new sump. I remember your panaworld being pretty quiet so the new sicce must be near silent. I hear you on the swollen magnet issue but honestly haven’t run into that with the newer pumps (knocks on wood).